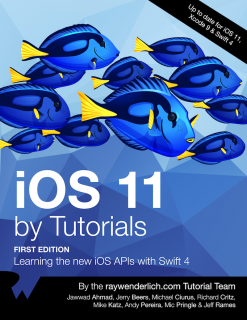 iOS 11 by Tutorials: First 7 Chapters Now Available! 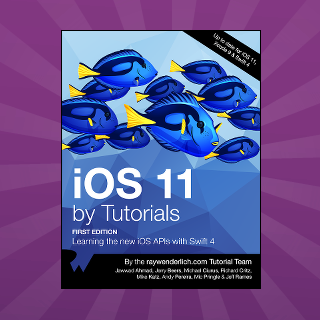 The second early access release iOS 11 by Tutorials is now available — find out how to get your copy! Great news everyone: The second early access release of iOS 11 by Tutorials is now available! Chapter 6: Beginning Drag and Drop: Take advantage of the new drag-and-drop features to select one or more files from within your application, drag them around, and drop them on target locations within your app. 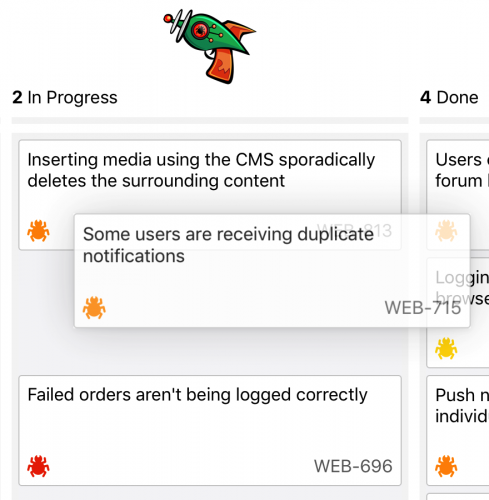 In this chapter you’ll dive straight in and get your hands dirty with the latter set of APIs, by integrating drag and drop into an iPad bug-tracking app known as Bugray. Chapter 7: Advanced Drag and Drop: In Beginning Drag and Drop, you learned the basics while focusing on collection views. 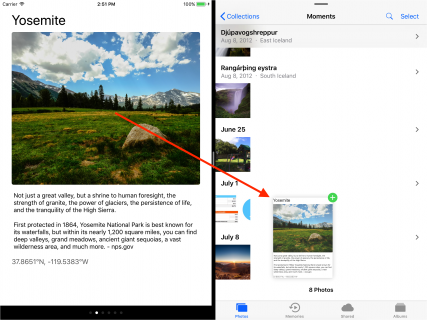 In this chapter you’ll learn how to drag and drop between apps. You’ll also dive deeper, and learn some flexible APIs for working with custom views. Chapter 9: Core ML & Vision Framework: Vision provides several out-of-box features for analyzing images and video. Its supported features include face tracking, face detection, face landmarks, text detection, rectangle detection, barcode detection, object tracking, and image registration. 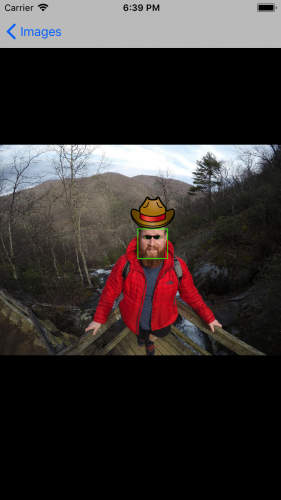 In this chapter, you’ll learn to detect faces, work with facial landmarks, and classify scenes using Vision and Core ML. Chapter 10: Natural Language Processing: Learn how to detect the language of a body of text, how to work with named entities, how sentiment analysis works, how to perform searches with NSLinguisticTagger, and more! In this chapter, you’ll build an app that analyzes movie reviews for salient information. 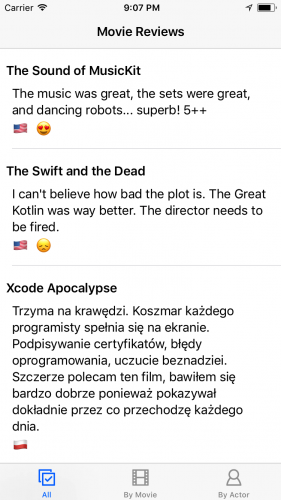 It will identify the review’s language, any actors mentioned, calculate sentiment (whether the reviewer liked, or hated, the movie), and provide text-based search. 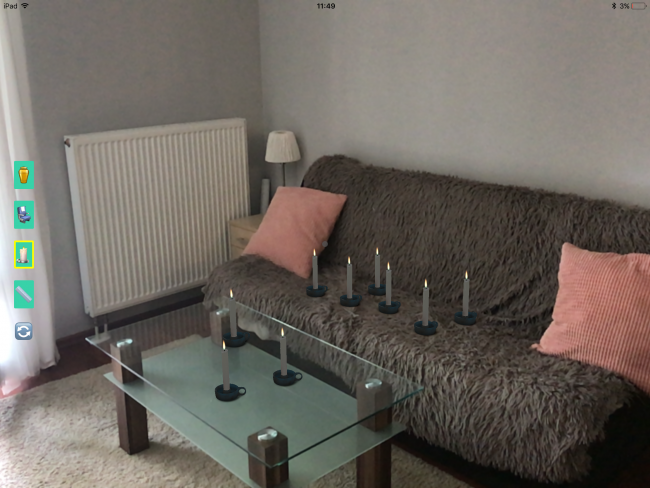 Chapter 11: Introduction to ARKit: Build your own augmented reality app as you learn how to set up ARKit, detect feature points and draw planes, how to create and locate 3D models in your scene, handle low lighting conditions and manage session interruptions. With all the amazing things happening in AR lately, you won’t want to miss this chapter! Chapter 12: PDFKit: Finally — you can easily create and annotate PDFs using native Apple libraries on the iPhone with PDFKit. 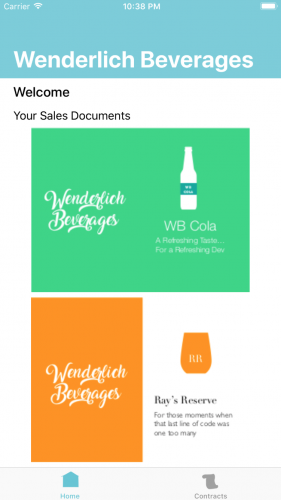 Learn how to create thumbnails, add text, UI controls and watermarks to your documents, and even create custom actions for the UI controls in your PDF documents. Chapter 13: MusicKit: You’re getting a two-for-one deal in this chapter! The sample app for this chapter is a iMessage app with live views, which is new to iOS 11. 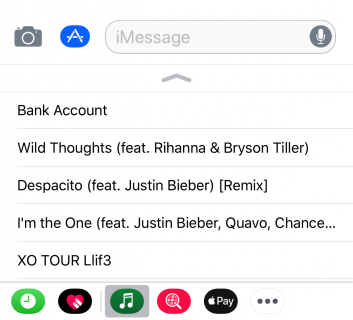 You’ll build this into a working iMessage application that lets you send guess-that-song music quizzes back and forth with your friends, using your Apple Music library! This is the second early access release for the book – stay tuned for another early access release soon! If you’ve pre-ordered iOS 11 by Tutorials, you can log in to the store and download the early access edition of iOS 11 by Tutorials here. , we’re offering a limited-time, pre-order sale price of $44.99. When you pre-order the book, you’ll get exclusive access to the upcoming early access releases of the book so you can get a jumpstart on learning all the new APIs. The full edition of the book will be released in Fall 2017. 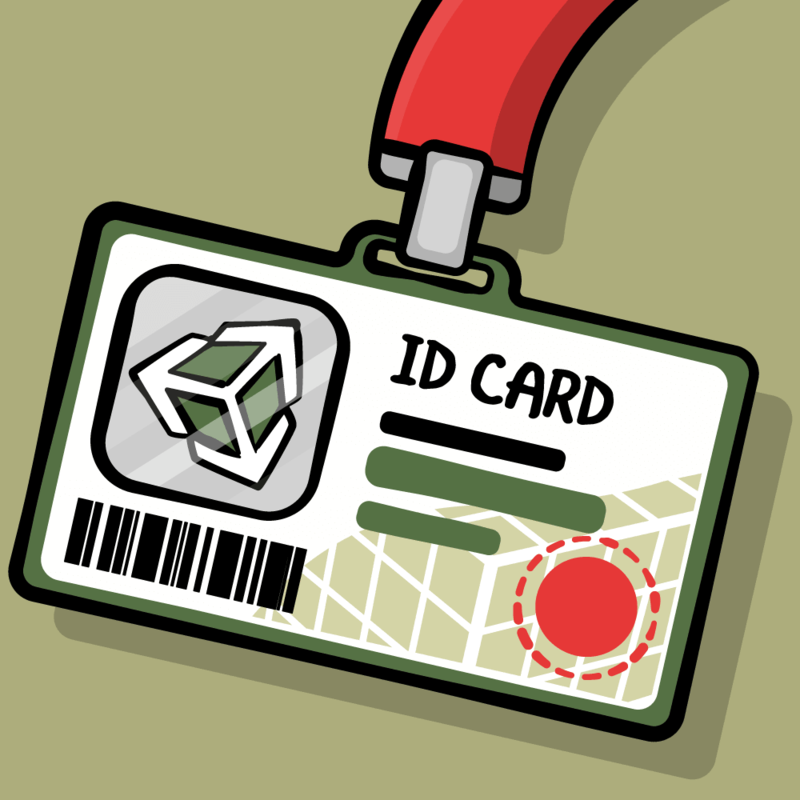 Gone are the days when every third-party developer knew everything there is to know about iOS. The sheer size of iOS can make new releases seem daunting. That’s why the Tutorial Team has been working really hard to extract the important parts of the new APIs, and to present this information in an easy-to-understand tutorial format. 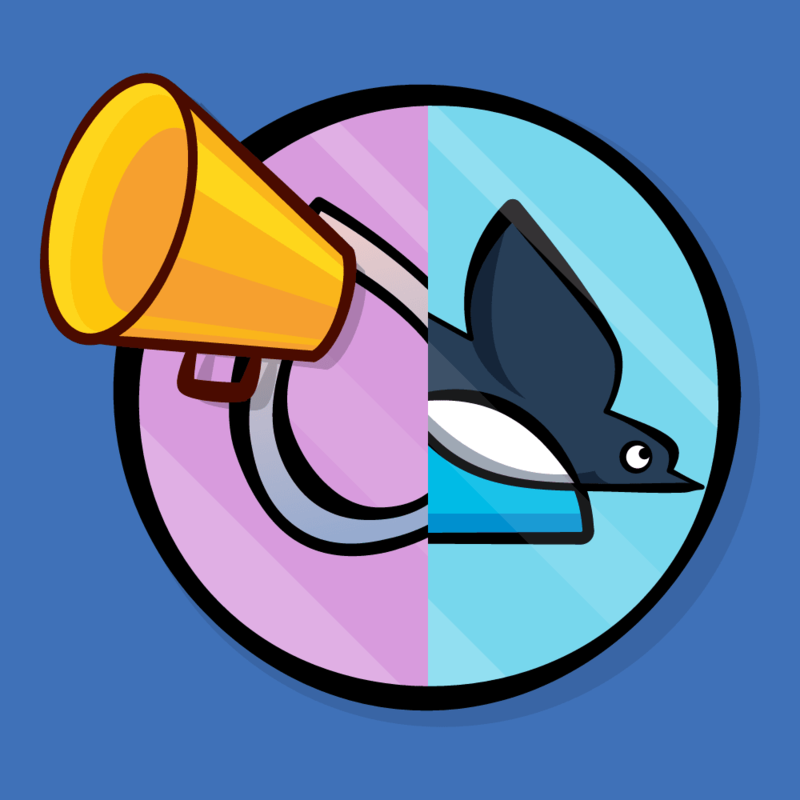 This means you can focus on what you want to be doing — building amazing apps! What are you most looking forward to learning about in iOS 11? Respond in the comments below and let us know!